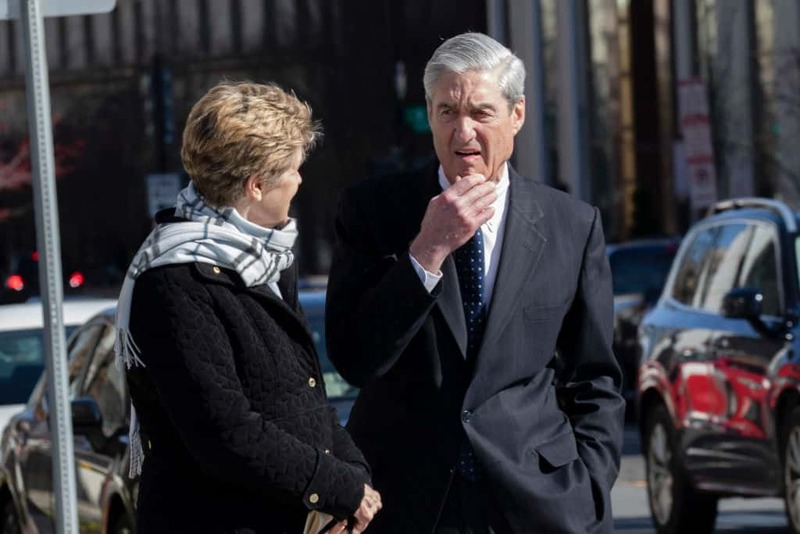 On Sunday, Attorney General William Barr released a summary letter to Congress, which he says summarizes the findings of Special Counsel Robert Mueller’s investigation into Russian interference during the 2016 presidential campaign. While many Democrats are calling for the release of the full Mueller report, Republicans are claiming this to be a huge victory for the president. Even some Republicans, however, feel that the release of the full report is necessary. It’s worth noting that throughout the special counsel’s investigation, they had been very quiet in terms of what they would say to the press. This could very well just be a continuation of that, although an official statement backing up Barr’s letter would have gone a long way to ensuring the American public that there is nothing to be concerned about. Congress is expected to push for the full release of the Mueller report, and most legal scholars believe that the report will eventually be released to the public.